BCS are able to supply an extensive range of products that will suit your individual requirements, from a variety of different BMS manufacturers including Delta, Satchwell and Trend. We also provide upgrades and maintenance packages to improve the efficiency of your current system. BMS installation facilitates the on-going control and monitoring of your energy use, keeping utility costs firmly in check. A system from BCS delivers the ultimate, integrated control of all your building services, including heating, ventilation, air conditioning and lighting. This unrivalled level of control con not only reduce your carbon emissions, but save you money too. BCS offers solutions for everyone, from small businesses, to specialist companies, where precise environmental conditions must be monitored. BMS installation facilitates the on-going control and monitoring of your energy use, keeping utility costs firmly in check. A system from BCS delivers the ultimate, integrated control of all your building services, including heating, ventilation, air conditioning and lighting. This unrivalled level of control con not only reduce your carbon emissions, but save you money too. 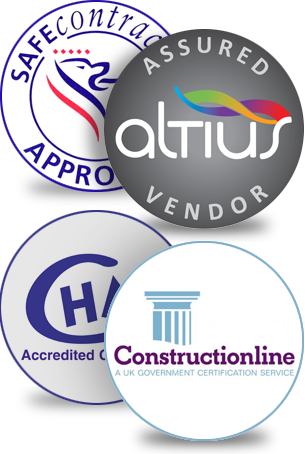 BCS offers solutions for everyone, from small businesses, to specialist companies, where precise environmental conditions must be monitored. Businesses are under greater pressure than ever before to reduce their carbon emissions and save money. Huge savings can be made with the introduction of a Trend Building Energy Management System (BEMS). 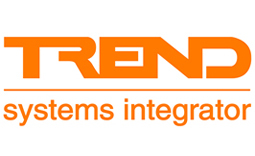 Trend offers a wide range of control and monitoring building management systems to ensure effective energy management to all sizes of buildings. At BCS, our Trend Engineers are available to carry out support, installation and upgrades to your Trend system. We are able to advise you on the most appropriate product within the vast range available to you and advise you on a unique, tailor made solution for your individual needs. CentraLine is one of the fastest growing brands in the Building Automation industry. Established in 2004 by Honeywell as an independent brand for networked Building Automation, it has developed a Europe-wide infrastructure with 360 carefully selected and specially trained CentraLine PARTNERS. 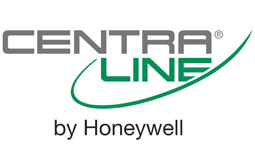 CentraLine solutions are based on leading Honeywell technology which is saving energy in more than 100 million homes and buildings worldwide. CentraLine equips new as well as renovated buildings with systems to guarantee efficient and future-proof property management. CentraLine PARTNERS guarantee professional, prompt, reliable, and cost-effective installation and maintenance. The combination of a strong local presence and unrivalled expertise from a major company provides the best solution for you. At BCS our Engineers have years of experience in the Satchwell family of products. 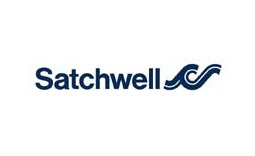 We are able to provide a variety of services for your Satchwell products. Satchwell provide a range of building management controls suitable for all sizes of buildings. We are able to support many types of Satchwell solutions including Sigma. BAS 2000, BAS 2800+ and Satchnet are now obsolete, however at BCS; we are still able to provide support for these systems. Satchwell MicroNet is a modular building management system available for small to medium sized buildings. This is a programmable control system that enables you to control your building in the way you want to. With the level of experience available at BCS we are not only able to give support to MicroNet systems but provide new tailor made MicroNet systems. If you have a system that needs attention or require a new system please contact us for details on how we can help you.